Finding the right musician for your corporate event or suitable entertainment for your Client event is no easy task and is always associated with risk. 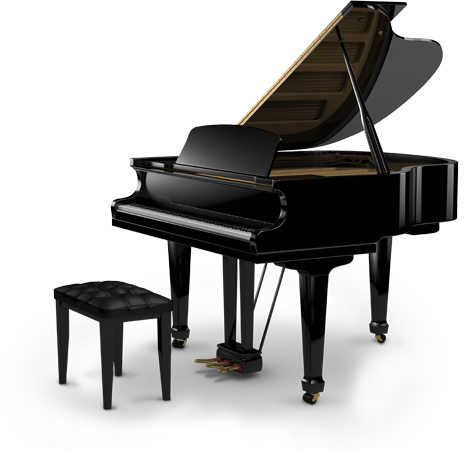 Choosing a piano player is the right decision. 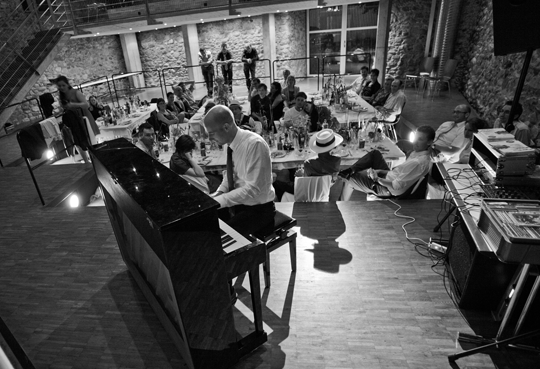 Stylish and dignified music, always at the right volume – only a Bar Pianist can bring this to your event! 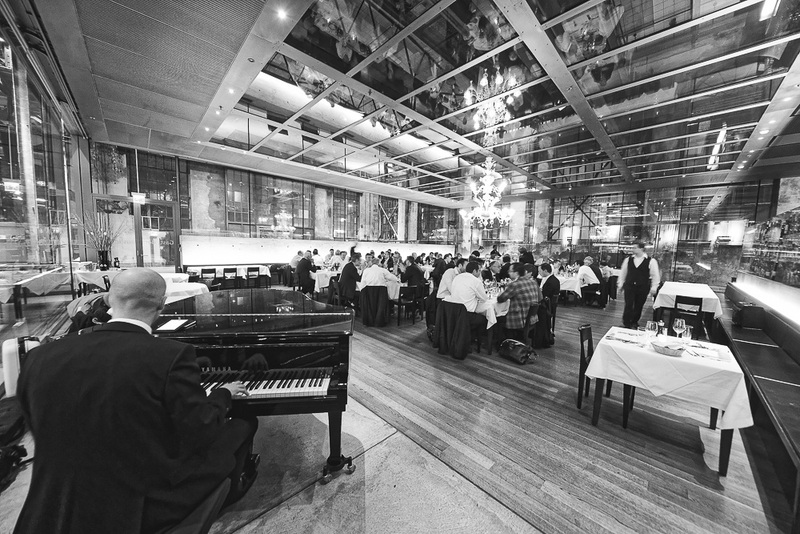 As a professional event musician, I understand how to create an informal and relaxed atmosphere, as well as how to react to the prevailing atmosphere in a room. Rely on integrity, experience, professionalism and a varied repertoire of hundreds of songs from the past decades. Upon request, a themed programme can be put together specifically for your Event.